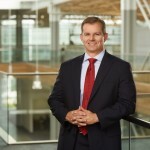 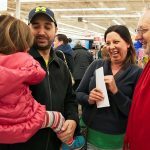 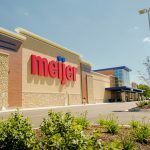 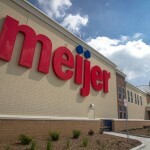 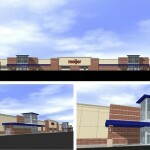 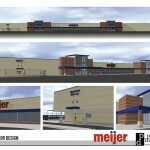  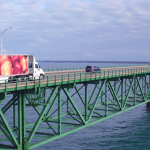 Meijer brings one-stop shopping and home delivery option to McCordsville and Franklin, Ind. 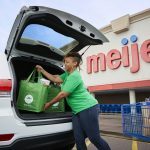 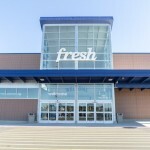 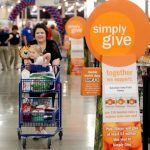 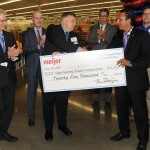 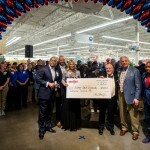 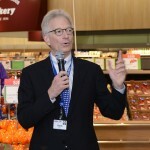 Meijer brings low prices on high-quality merchandise, fresh produce delivered daily and pharmacy to shoppers in Sturgis, Mich.
Meijer opens new 192,000-square-foot supercenters in Evansville, Ind. 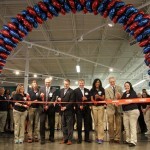 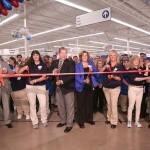 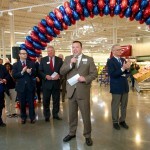 and Owensboro, Ky.
Meijer opens new 195,000-square-foot supercenter in Terre Haute, Ind.